We are a south Manchester based family company specialising in a great range of plumbing and heating services. We complete all of our work to the highest standard. This is the key to our great reputation. 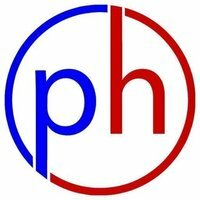 Our experienced engineers at PH Plumbing and Heating Ltd are qualified to undertake plumbing and heating jobs including installations, repairs and routine maintenance to homes and businesses in Manchester and surrounding areas. Heating tasks requiring gas skills are undertaken by Gas Safe registered engineers. All our customers receive the same high level of service and quality, and we have a deserved reputation for prompt and efficient completion of work together with a thorough clean-up before leaving your property as we found it. We are all Gas Safe registered, city and guilds trained and hold ACS, WRAS, HWSS BPEC qualifications. They have fitted gas boiler, central heating system, gas cooker, serviced boiler. Always keeps in touch, reliable by doing what is necessary and always on time. Charge a fair price. Clean, tidy and (very) professional workmanship, pleasant workman who can be trusted to be in my home alone and complete the work to a high standard. Got home from a weekend away to find house at 8 degrees. PH was my second port of call. He came round in 30 mins, identified the fault, ordered and collected a new part and fitted it. All sorted in less than two hours. 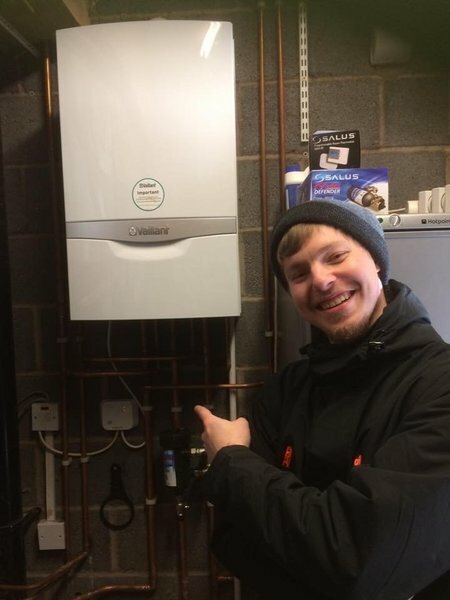 We were given excellent advice in choosing a new replacement boiler for water and central heating. We were listened to and the resulting advice was exactly what we needed. The fitting was quick and very professionally carried out. The guys were friendly, informative, neat and efficient. 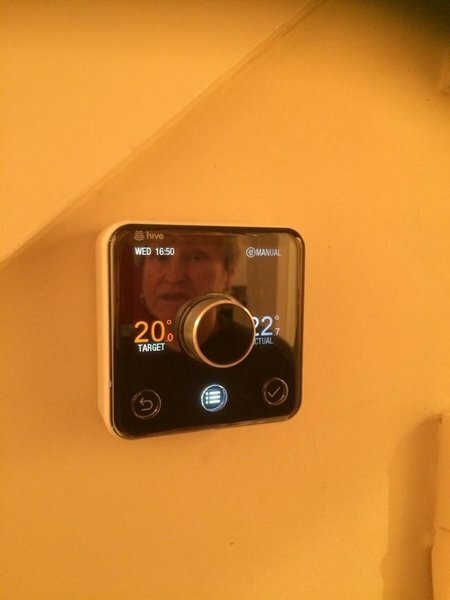 The follow up to check the system and flush of the radiators were similarly very well done. Replaced central heating pump. Checked and bled all radiators. Left instructions to leave overnight if not happy to call him. Clean and tidy worker. Quick and happy with Paul's work. 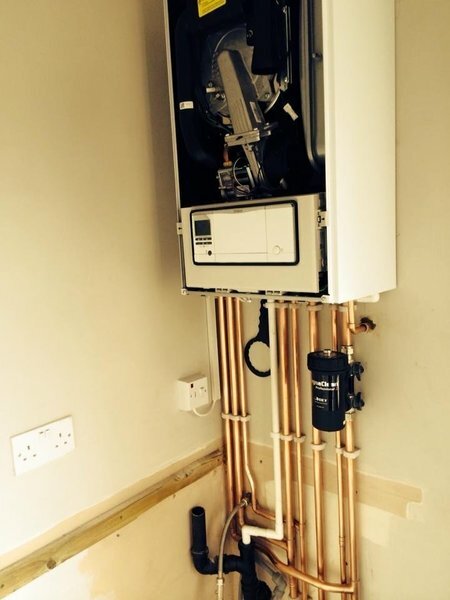 Fixed Combi boiler very quickly and charged appropriate price. Gave good advise about future problems and servicing. Called Paul out to assess our boiler which had no life in it; he diagnosed the problem and chatted through our options. We decided on a new boiler installation and he recommended a good brand of boiler with a 10 year guarantee. On the day the workman came and completed the job in a day and the next day came back to flush the system and complete safety checks - they even fixed a leak in the bathroom sink caused by a change in pressure due to the new system being introduced which I thought was good. The new boiler pipework was neatly installed and they cleared up all mess left. I would recommend this company to others. 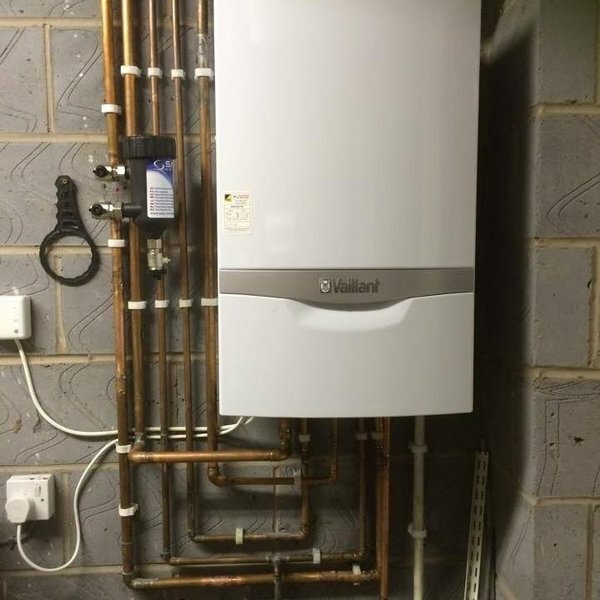 We needed to replace our ageing boiler and a number of radiators, plus a set of new taps to be fitted to a basin. 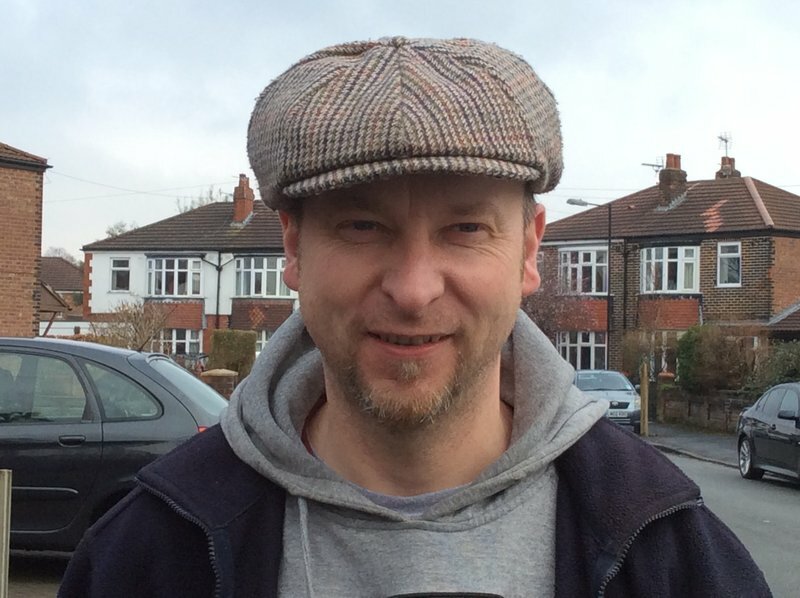 Our initial telephone enquiry to Paul was most encouraging: helpful advice quickly followed by a visit from two of his team, who assessed our situation and made sensible suggestions as to boiler model and appropriate radiator sizes. We asked for a quote, which was sent by email (I think the following day). We were pleasantly surprised by the quote and arranged for the work to be carried out. Paul and his team arrived on the agreed date and worked really hard for a day and a half to get the work done. We had changed our mind about the number of radiators we wanted and this was no problem. We were impressed by the efficient way the work was carried out. Minimum of mess (none really to speak of) and professional in every respect. Paul and his team were polite, friendly and clearly knowledgeable. We would readily recommend this company. 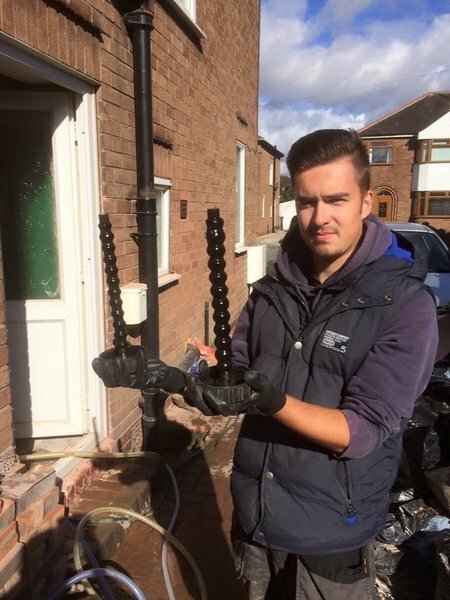 Prompt, helpful and efficient service in fixing and diagnosing a problem with an old boiler. Would use again.